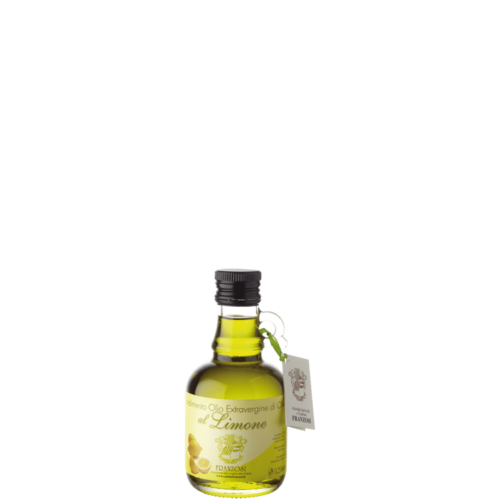 To enhance and enrich the dishes in our kitchen we have created a line of flavored oils. 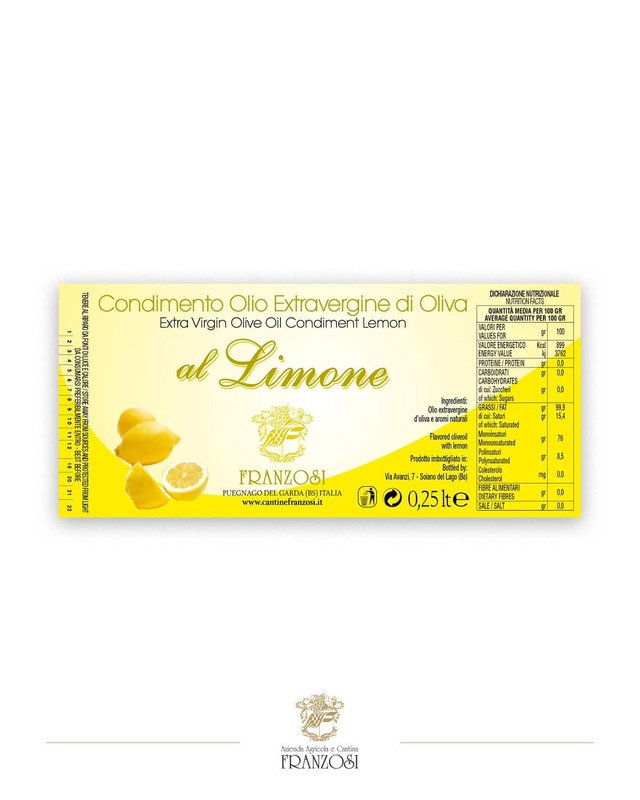 Lemon flavored oil, for fish, meat, vegetables. Orange flavored oil for salads, summer fruits and vegetables. 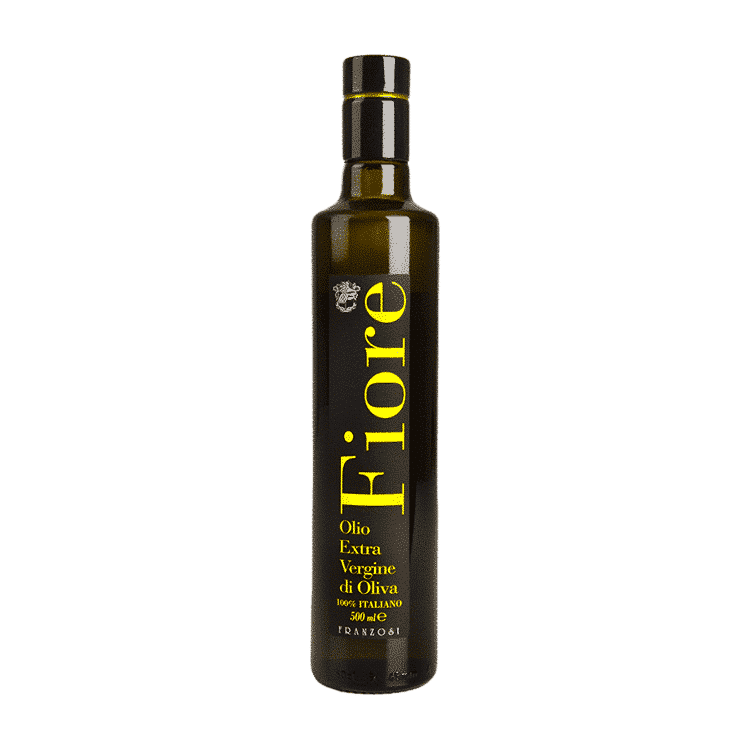 Oil flavored with basil for salad, meat, roasted, cheese. 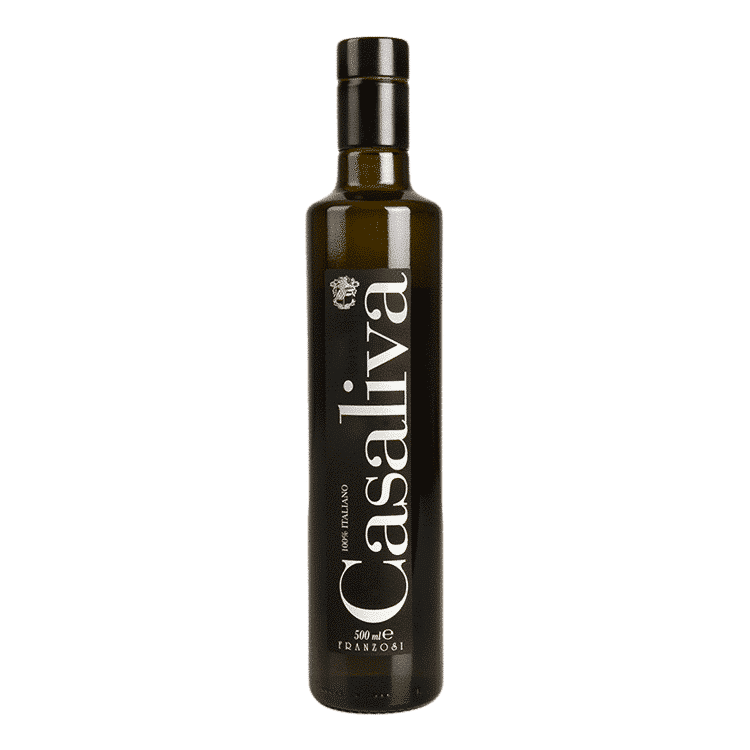 Oil flavored with garlic for bruschetta, meat. Oil flavored with chilli for bruschetta, salads, pasta, pizza, rice. Truffle oil for meat, pasta, rice, garlic bread.